The Ministry of Education and Training has revealed that the final plans for the relocation of Tonga Side School from its current location on Vaha’akolo Road in Nuku’alofa, has NOT been confirmed. 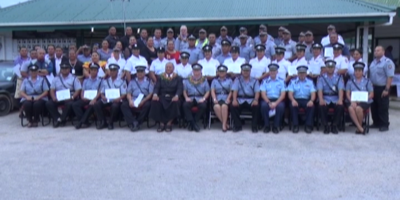 This follows a meeting with parents and guardians of Tonga Side School students last week regarding where each level would be allocated to carry out their studies temporarily. 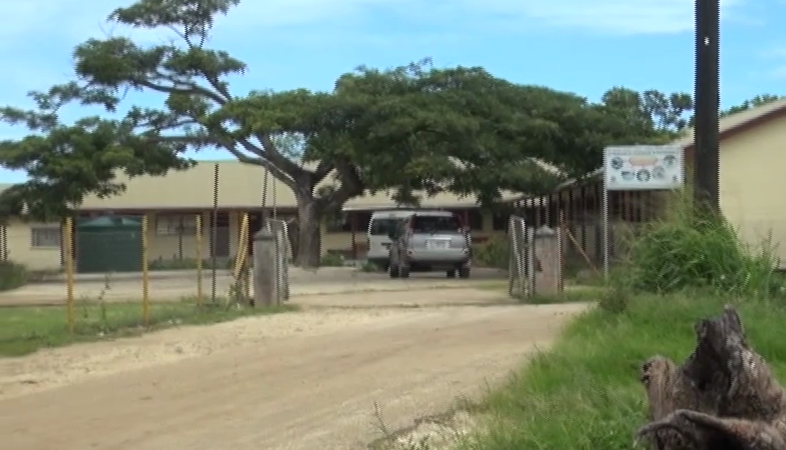 This relocation is to allow construction of the new school buildings to take place next month but the Ministry has said they are continuing work on its plans for Tonga Side School and have not confirmed any final plans as of yet. 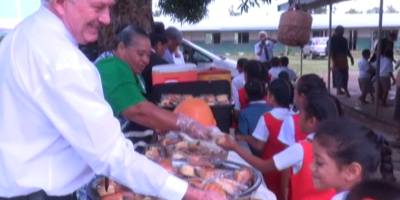 There are about 700-800 students expected to enroll at Tonga Side School for the 2019 school year.